Apple’s been on a bit of an acquisition kick over the last couple years, and it seems to be continuing apace. This week, the company has confirmed the acquisition of two separate firms, both of which may help improve the company’s algorithms for recommending content. Over the weekend, Re/code reported that Apple was aiming to buy Swell, an app described as “Pandora for talk radio.” Among the company's partners: ABC News Radio, PRI, NPR, and TED. The service focused on figuring out what users like to listen to and then suggesting similar content. (In and of itself, it’s not different from the NPR One app we recently reviewed, albeit with more sources.) Re/code also reported that the deal would be worth $30 million. As of Tuesday, the Swell app is no longer available for download, and the website has been replaced with a thank-you message; the Wall Street Journal’s Daisuke Wakabayashi tweeted that he had confirmed the sale with Apple. That’s not all, though. 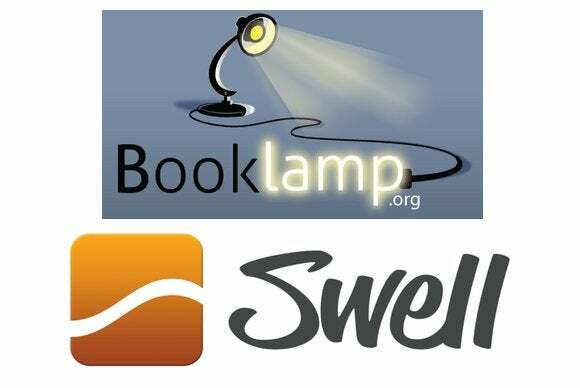 Late last week, TechCrunch said that Apple had already this year acquired a “Pandora for books” company called BookLamp. Among the company’s ventures were the Book Genome Project, a service that could analyze texts and help recommend other, similar works to readers. The deal was reportedly worth somewhere between $10 million and $15 million; Apple later confirmed to TechCrunch that it had indeed acquired the company, which shut down in April. 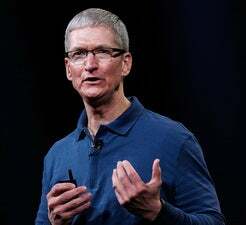 (Earlier this month, during the company's third-quarter financial results, Apple CEO Tim Cook said that the company had acquired 30 firms since the beginning of fiscal 2013. That likely includes BookLamp, but probably doesn’t take into account Swell, which reputedly closed this week. So, what are we to take away from this, other than that creating an app that’s the “Pandora for something” is a surefire way to get bought by Apple? Between these acquisitions and this year’s earlier purchase of Beats, Apple has spent a lot of money investing in intelligent algorithms for analyzing and recommending media. For a company with a heavy vested interest in all sorts of content, that’s not particularly surprising. It’s hard not to see this as a reaction to (or a shot across the bow of) both Google and Amazon, two of Apple’s bigger rivals in the content space. Both of those companies have far more experience with algorithmic selection than Apple does. If Apple’s going to compete and find a way to convince customers that its offerings are superior, it’s going to need to spend some time making sure that they really are superior.